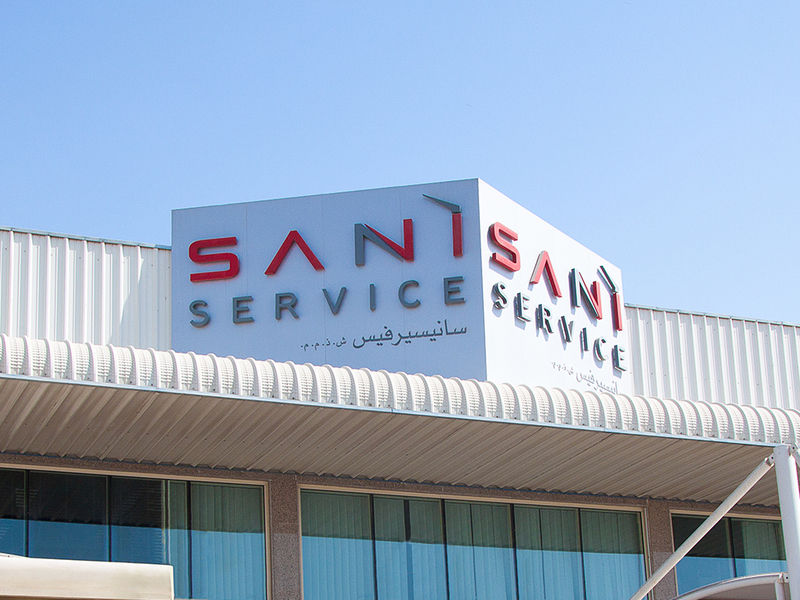 Our Corporate mantra is “in pursuit of service quality and perfection”. and guidelines that can not be compromised under any circumstances. 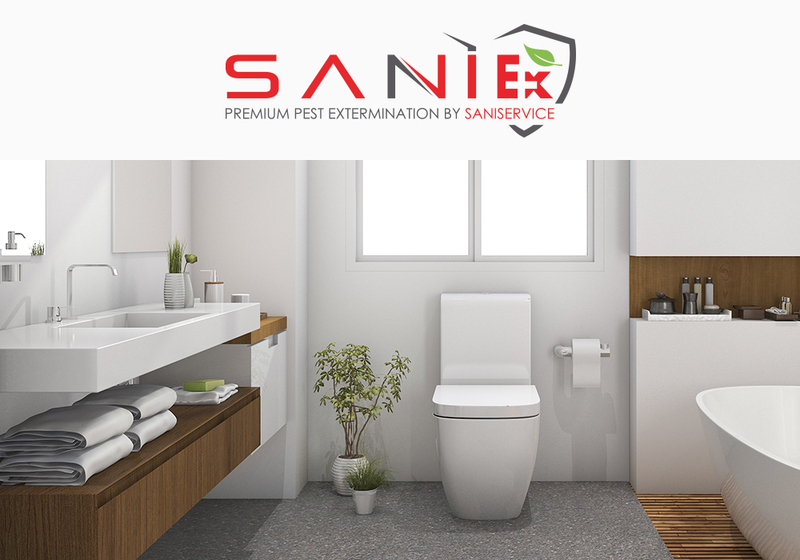 Against termites and other pests that can compromise your families health. 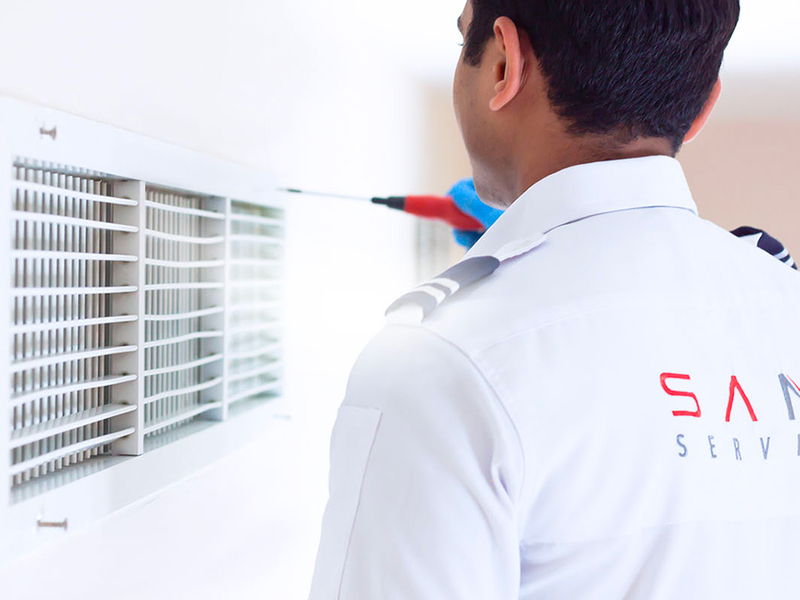 We thoroughly clean. 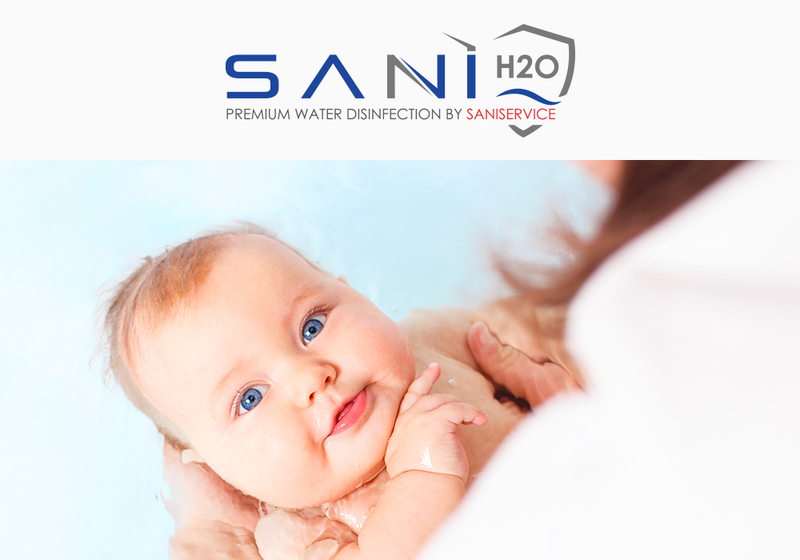 We disinfect in a safe and sustainable way + we do *3rd party testing of your water. 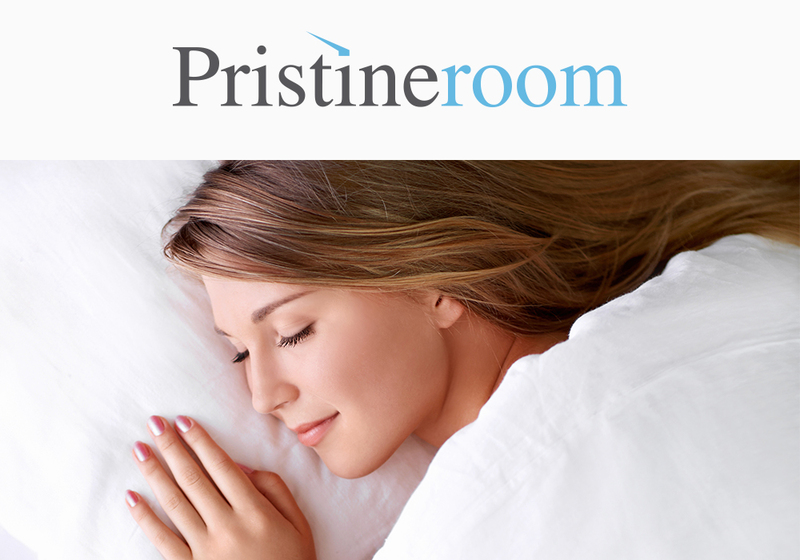 Pristine Bed cleans, disinfect and protects your mattresses from allergens. Pristine Room combines all our premium services into customizable packages to create a total hypoallergenic environment for you.